Scott has been practicing physical therapy for the last 15 years. 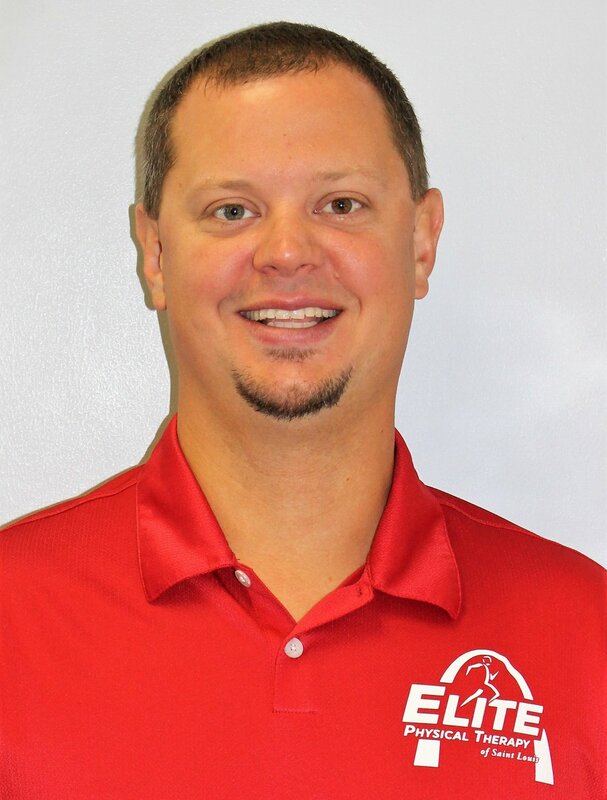 He is a St. Louis native, and graduated from Clarke College in Dubuque, Iowa with his Master of Science in Physical Therapy in 2001 and a Doctor of Physical Therapy in 2006. Scott has his certification in the McKenzie Method of Mechanical Diagnosis and Therapy (MDT) and is also a certified athletic trainer. He keeps up to date with a variety of continuing education courses. Scott likes treating all types of patients and he has extensive experience in treating patients with difficult spine disorders. Other physical therapists in the St. Louis area will refer patients to him when they have been unsuccessful in treating their patients. Scott repairs bulging discs and pinched nerves with hands on individualized treatment. He gets outstanding results with his patients relieving their pain and symptoms, frequently preventing surgery and getting them back to their active and healthy lifestyles. Scott also has extensive experience in treating golfers with the common problems and injuries associated with golf. In 2008, Scott was asked to go on tour and travel with the PGA treating professional golfers during tournaments. Scott has continued to treat professional golfers for the past 8 years. After working at other outpatient physical therapy clinics for several years, Scott realized his dream and opened his own practice, Physical Therapy, Spine and Sports Medicine in Ballwin in 2010. 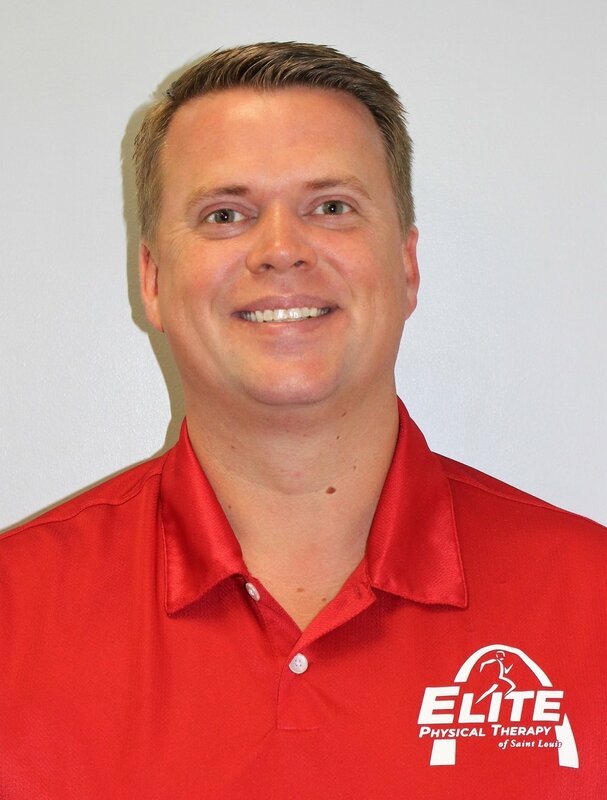 Scott has since opened 2 other outpatient physical therapy clinics, Elite Physical Therapy of STL (South County) and Elite Physical Therapy of STL (Creve Coeur) and has changed the name of his current practice Physical Therapy, Spine & Sports Medicine to Elite Physical Therapy of STL (Ballwin). 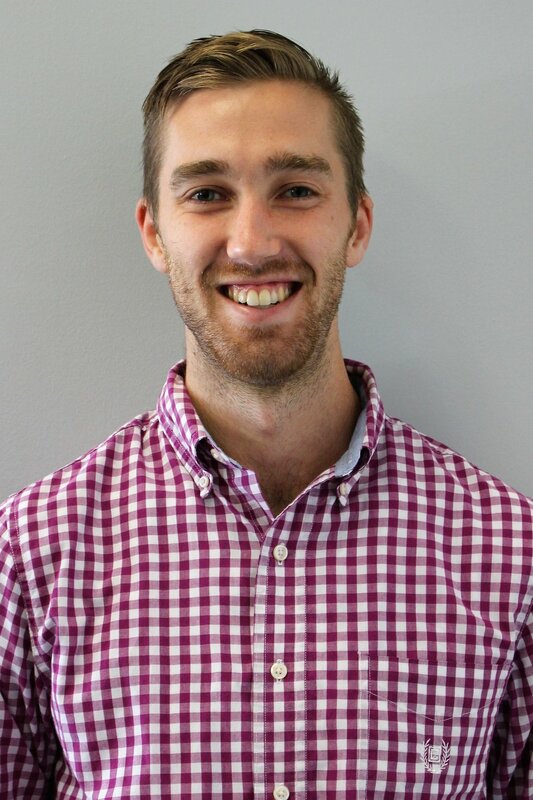 Ryan is a St. Louis native and graduated from Maryville University with a Doctor of Physical Therapy in 2013. Ryan enjoys treating patients of all ages however he has a special interest in treating the athletic population. Having undergone two ACL reconstructions and shoulder dislocations due to past athletic injuries. Ryan has been through months of physical therapy on several different occasions, which led him to a career in physical therapy. He has a passion for working with patients with knee pathology and with patients with shoulder pain and dysfunction, both pre and postoperative. In his free time Ryan enjoys being outdoors playing golf and hunting. Jessica graduated from Mizzou in 2008 with a MPT. She enjoys treating adolescent athletes, post operative lower extremities, hips, knees & ankles. She is married with 2 kids & 2 dogs. Her family is very active and love the outdoors. Alison is from St. Louis, and graduated in 2008 from Maryville University with a Master of Physical Therapy. She has 8 years of experience treating orthopedic and sports specific diagnoses, with an emphasis on post operative shoulder and knee rehabilitation. She is proficient in manual techniques such as myofascial release and soft tissue release to relieve back and neck pain. Alison has attended a Maitland mobilization course, and a gait training/analysis/ running course to continue her education. She believes the most successful outcomes come from incorporating a hands on approach. She is dedicated to helping her patients achieve their goals with care and compassion to make the most of their rehab experience. In her free time she enjoys playing soccer, rock climbing, cycling, and mountain biking, spending time with her family and seeing the world. Zach graduated from Maryville in 2016 with a DPT. Zach is also Certified in Strength and Conditioning for advanced personal training. He also did strength and conditioning for Maryville track team. Zach enjoys treating endurance runners, swimmers and bikers along with other athletes. He ran track in college and still runs for fun. Jodi enjoys treating patients of all ages with a special interest in treating concussions and vestibular disorders. Her training was based under the guidance of concussion and vestibular certified therapists. 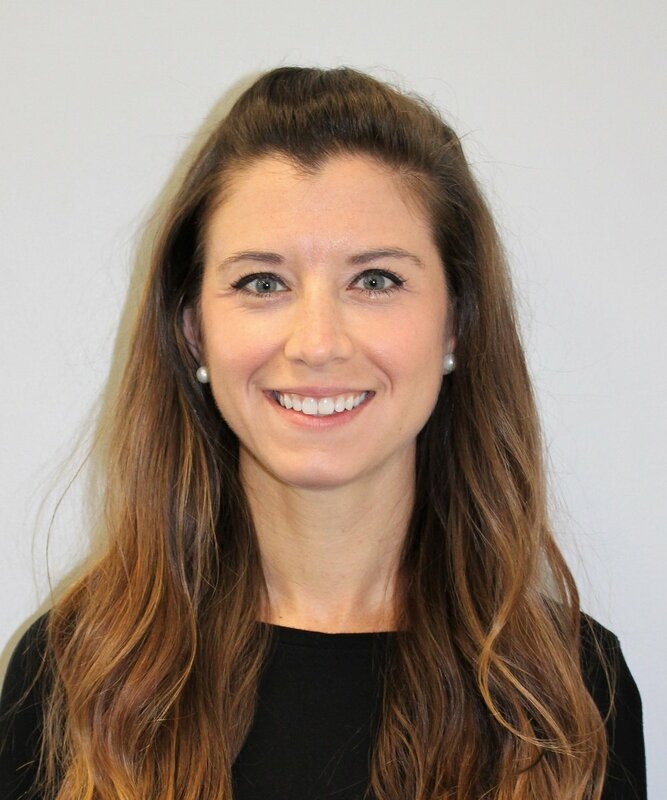 Jodi is up to date on all current treatment approaches for concussion and vestibular dysfunctions and continues to expand her knowledge in these areas by collecting relevant research and attending continuing education courses. She has given presentations on specific return to sport therapy exercises for patients. Jodi is also an avid runner as well as a Conference Champion in Javelin at Maryville University. We are located on the North side of Manchester Road, in Ballwin Plaza.